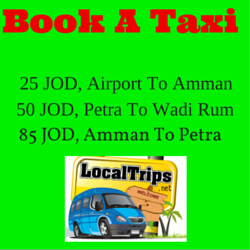 I do my best to provide you with all sorts of useful and up-to-date information regarding Aqaba and Jordan. However, I can not be everywhere, check-in to every hotel and try everything by myself. Also, things change: timetables, prices need to be updated regulary. 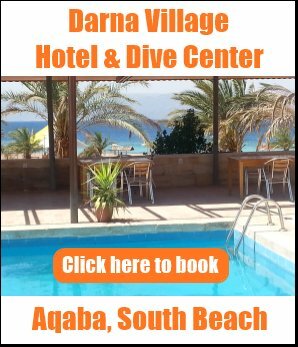 Please contact me and tell your comments, ideas or own experiences and stories about Aqaba and Jordan so that other travelers can benefit from them too. Also, do not hesitate to contact me if you don't seem to find an answer to a specific question. Maybe that page is still under construction, in this case I will answer you in a private email. 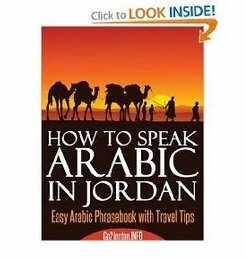 Please, do NOT ask me about how you can get a visa to Jordan if you are a citizen of X, Y or Z country! My answer is also the same: contact the nearest Jordanian Consulate or Embassy because they are the only official source of information and guidelines. Please fill out the contact form below to send your questions to me.